Work for AWS Cost Explorer? Learning about AWS Cost Explorer? I like that it lets me explore different options and search by tags. 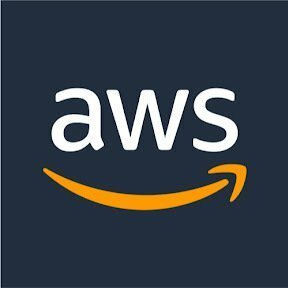 When I tag my Amazon Web Services Elastic Compute Cloud instances, I would want to tag them and see pricing per each tag. That comes really useful for me. I dislike a report function which is very inconvenient. CSV file can be imported but really hard to integrate with any of Databases on Amazon Web Services to search and run queries. However, I have found a solution using Anthena which works just fine for me. I would say it definitely headed into the right direction and I would love to see it implemented better. The data that it gives is what matters the most and handling this data could be implemented better and that's what I am hoping to see in the future. In the marketplace, there are many applications being used and those which are used very frequently I believe should be implemented in Cost Explorer right away because that is what people really need. I would like to get a better visualization with the data so sometimes I am using 3rd party software such as Tableau. Apart from that, AWS Trusted Advisor should be configured with AWS Cost Explorer so it would help customers to see the connection between their spending and best practices. I am trying to track down the price problem in the company when Amazon Web Services are not executed nor utilized correctly. You can get charts and reports about what you paid and in what as well as providing filtering on dates and on what did you use. I think the UI could be made better as it have many details while it can be divided into more subpages. I recommend using it as you will keep track of what you are paying for as well as getting reports which is useful for payments or keeping track of budgets. I'm using it to know the costs that I'm paying for by seeing the reports generated for each month or for duration and filtering for usage of running or storage. "Good tool to analyze all ongoing cost for services you are using on AWS"
Good tool that shows you a detail view about your ongoing trending AWS cost, which helps you understand clearly and know how to fine-tune your service usages in AWS to make if more efficiency. Im using it to have a better view of my company 's ongoing cost and its trend. It helps us to understand current situation of AWS usage in order to improve and optimize it. I believe it is possible to improve, add the separation of costs per service with in addition to tags. Controlling your costs at AWS is essential to the success of your business. The use of infra by service is an important way to speed up deliveries, but only with this tool is it possible to control and separate costs by area. "AWS Cost Explorer from a student POV"
I like that it gives me detailed information about the billing for different period of times, it also has a nice interactive dashboard stating all the used services - for how long and various rates. Sometimes, new services don't show up fast enough - so I may need to wait for a day or something until it's propagated through the system. I recommend using AWS cost explorer for anyone using the AWS services and having a limited budget, as the dashboard is very user-friendly and provides limit alerts and information. It provides me with up to date billing information which helps me managae my needs and usage of the various AWS services - most importantly the EC2 instances -. "Great service but a little bit pricy"
The customer service and the free trial for about a year. You can get a free space for a period of time unless you overpass the limit they give you. Hosting services for my startup. Like all amazon companies, it is very efficient, concise and a great tool for all companies to use. Great customer service! Cost Explorer is great to see the cost of different components within our AWS infrastructure and services. Seeing the breakout by day and available filters made it very simple and intuitive. I would love to group services together so I can better isolate costs into groups (so I can better assign by client or platform). It is easy to get lost when starting/stopping AWS resources. Use it early and often to stay in control of AWS footprint. Understand our cost and run rates in our AWS environments. We were able to calculate daily run rates to better plan and forecast future costs. Daily usage reports, and the ability to break down series by tags, instance type, reservation type, etc. Nothing really to dislike. 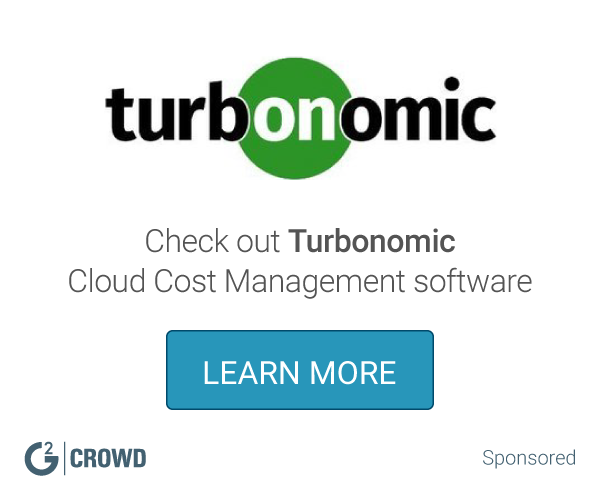 Best cloud spend management there is. Reducing total infrastructure spend - being able to see how costs change day to day really helps realize the impact of changes. * We monitor all AWS Cost Explorer reviews to prevent fraudulent reviews and keep review quality high. We do not post reviews by company employees or direct competitors. Validated reviews require the user to submit a screenshot of the product containing their user ID, in order to verify a user is an actual user of the product. Hi there! Are you looking to implement a solution like AWS Cost Explorer?